Don’t panic yet, Grey’s Anatomy fans! 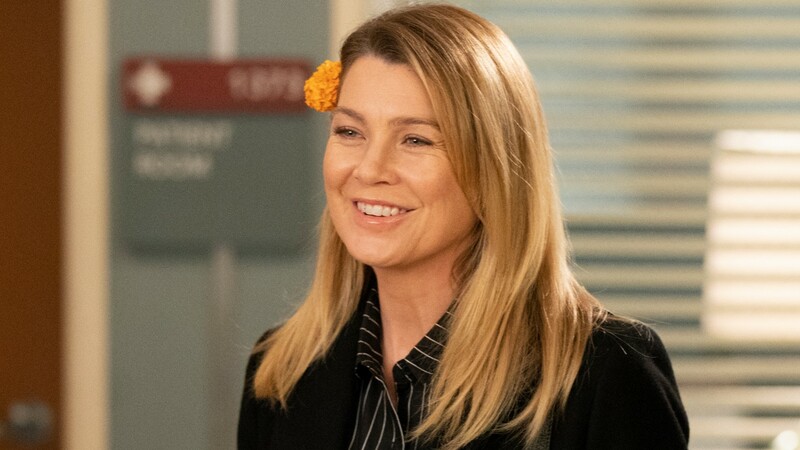 Although star Ellen Pompeo hinted last fall that she’d be leaving the ABC series when her contract is up next season, that may not be the case after all. In a recent interview with TVLine, Pompeo explained that her Grey’s Anatomy exit probably won’t happen in the near future. Her reasons why are honestly admirable. Plus, if Pompeo leaves Grey’s, there’s a good chance the show will end altogether. After all, she plays the title character. She has previously reflected on how much of an impact the show has made on its fans, as well as the TV industry, which is something she’s also taking into consideration when it comes to deciding what her future with the show may be. Pompeo’s current $20 million-per-season contract ends after Grey’s Anatomy season 16. She said, “beyond that… I don’t really know. I take it day by day.” Still, it’s a relief to know that she’s not quite ready to say goodbye, because neither are we. Adele’s Net Worth Is Reportedly $180 Million — Could Divorce Change That?